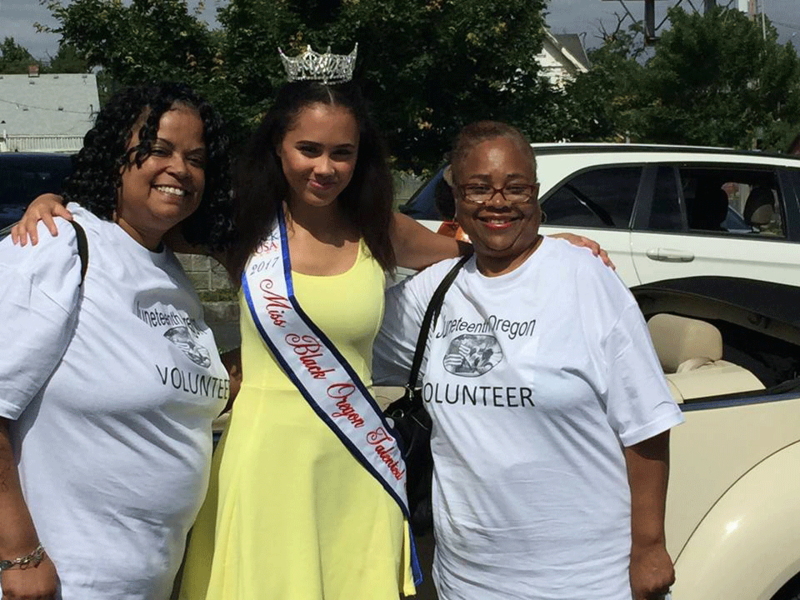 Volunteering for Juneteenth OR is a great experience! There are multiple ways in which you can volunteer, including the information booth, kid’s area, merchandise, clean up, etc. If you or your group would like to volunteer, please complete the application below.